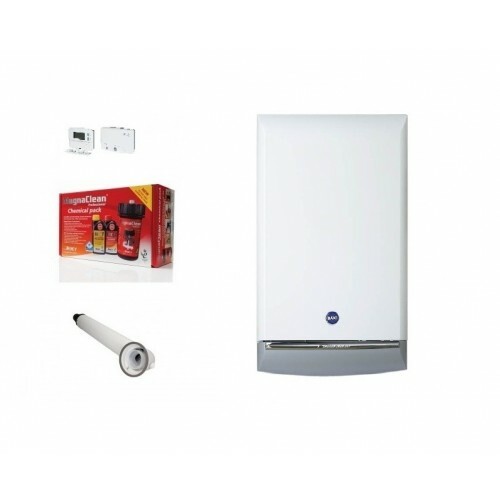 Baxi Platinum 40HE Combination Boiler. Baxi Horizontal Telescopic Flue Kit. Baxi Integral Time Clock. Baxi Integral Filling Loop. Our top of the range Combi boiler – The Baxi Platinum Combi HEcombines over a century and a half of boiler technology with thoughtful design. SEDBUK Band ‘A’ rating – the highest energy efficiency rating.